Protection Yes, Scratch Resistant 2.5D Curved Glass. 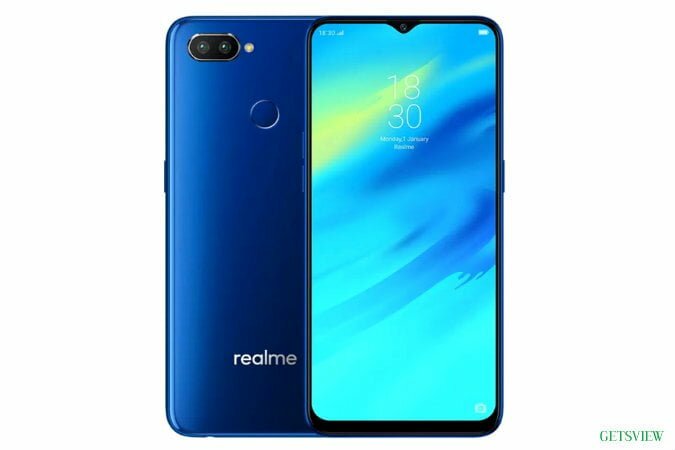 Features f/2.2 Aperture, 28mm wide CMOS Sensor, White Balance, ISO Control, Geo-tagging, HDR, Digital Zoom, Panorama, Face Detection, Touch Focus, Auto Focus, Portrait Mode, Self Timer, OIS, AI. Features f/2.0 Aperture, Face Recognition, HDR. kinty chai but bangladesh ar khulna city ty khotai pabo ????? ?